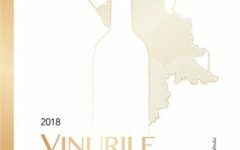 Vin Moldova / News Moldova / The third Global Conference of Wine Tourism has been declared closed. 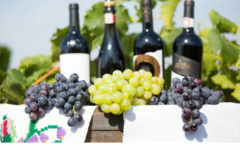 The third Global Conference of Wine Tourism has been declared closed. 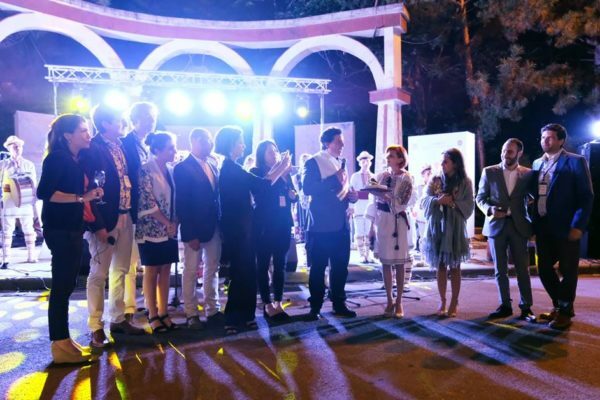 The third Global Conference on Tourism Wine, hosted by our country ended with a festive ceremony. 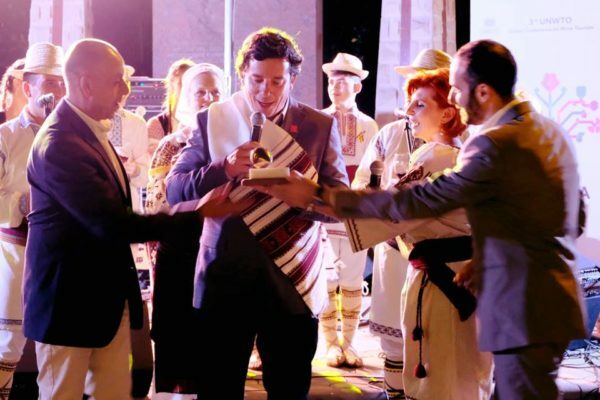 Over the course of the moment solemn, the organizers of the Republic of Moldova, together with representatives of the countries which have hosted previous editions, Georgia and Argentina, have officially handed the baton to the representative of Chile, the country in which it is to be conducted the fourth Global Conference on Tourism Wine in the year 2019. Moldova has handed over the baton to the following countries hosts – Chile. Global conference on Tourism the Wine was hosted for the first time the Republic of Moldova, was organized by Investment Agency – central administrative authority subordinated to the Government of MOLDOVA, under the aegis of the World Tourism Organization, with the support of the National Office of Vine and Wine (ONVV) and the Project of Competitiveness of Moldova, finanațat of USAID and the Government of Sweden. Last year, the Republic of Moldova has registered an increase by 50% the number of foreign tourists, compared to 2015. All in 2017, the rural pensions were recorded 3 times more visitors now than 2 years ago, the number of wineries that provide tourist services has doubled, and the number of visitors to tourist destinations in wine has increased by 20%. In just a few years, our country evolved from the title of the least visited european destination (2013, Lonely Planet) to extra in the most important top sites of tourist destinations, recommended travellers (2017, National Geographic, Huffington Post, Trips.Com). 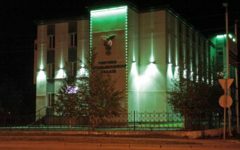 Moldova showed a presentation of the economic development of the region, voiced the main areas of cooperation with Surgut.